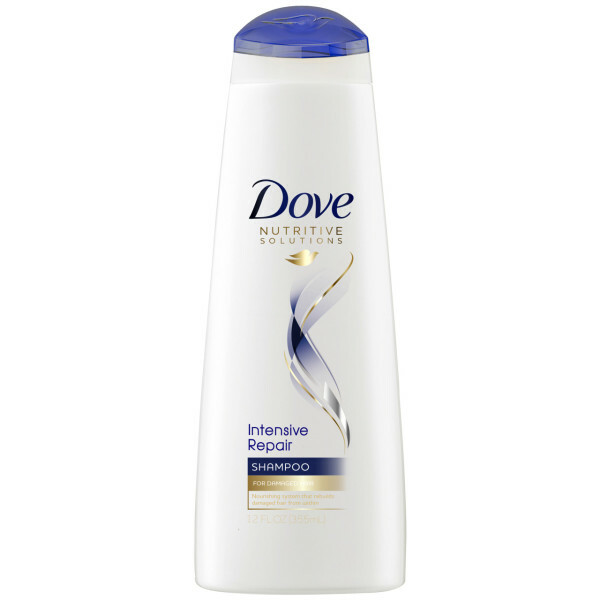 Dove Intensive Repair Shampoo helps to treat the appearance of heat damaged hair so that it looks healthy, strong against breakage and beautiful. This treatment for damaged hair helps to restore your hair’s strength against breakage, making it healthier-looking in the long run. 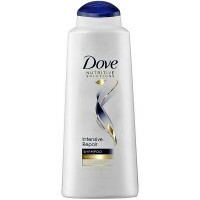 Its unique formula helps to visibly repair and progressively nourish damaged hair with continuous use when used as a system with Dove Intensive Repair conditioner, so you can help protect your hair against future damage with this nourishing shampoo. Dove Intensive Repair Shampoo, formulated with Nutri-Keratin Repair Actives and part of the Dove Nutritive Solutions range, helps your hair to recover from damage in two different ways. The formula repairs signs of surface damage, making your hair look and feel smooth and strong against breakage. By helping to reinforce your hair against breakage, it can also prevent the appearance of split ends and damage caused by coloring and heat styling. 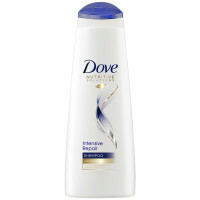 It also penetrates the strands to provide hair nourishment deep inside, making your hair look healthy. Wash after wash when used with Intensive Repair conditioner. How to use. 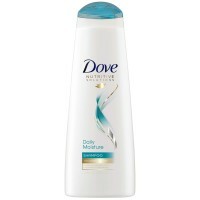 Simply apply this Dove shampoo to wet hair and gently massage into a lather. 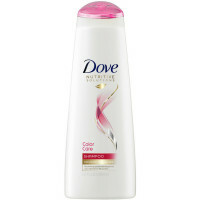 It rinses cleanly away, revealing healthy hair that feels stronger. 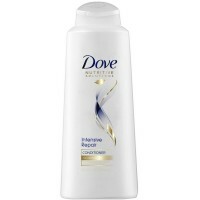 For best results, use with Dove Intensive Repair Conditioner. Suitable for daily use.